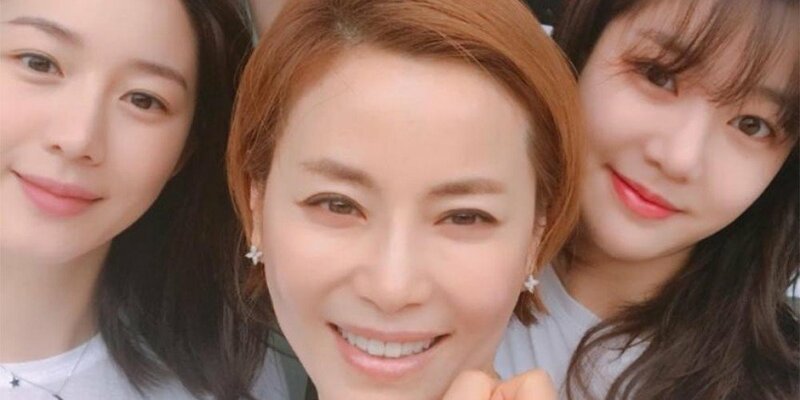 Mr. Lee (51), the husband of actress Kyeon Mi Ri and the father of Lee Yu Bi and Lee Da In, received his sentence for stock market manipulation. On November 2, the Seoul Southern District Court sentenced Mr. Lee to 4 years of penal servitude and fined 2.5 billion KRW (2.2 million USD) on charges for stock market manipulation. Lee is the former head director of a Kosdaq listed company. He was accused of having an illicit gain of 2.37 billion KRW (2.1 million USD) from October 2015 to February 2016.